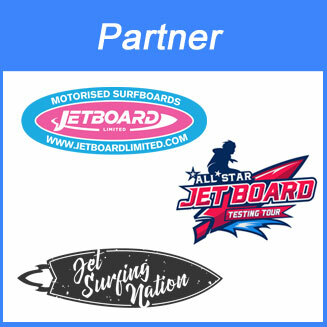 Torque Jet Boards are developing their Mongrel & Xtream surfboards since 2015 from Gold Coast in Australia. 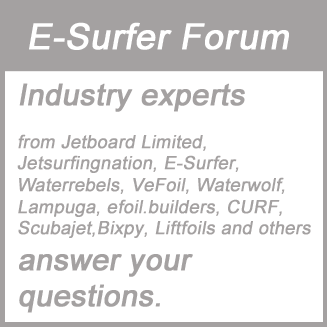 The have petrol powered jet boards as well, but let’s focus on their electric surfboards in the article. 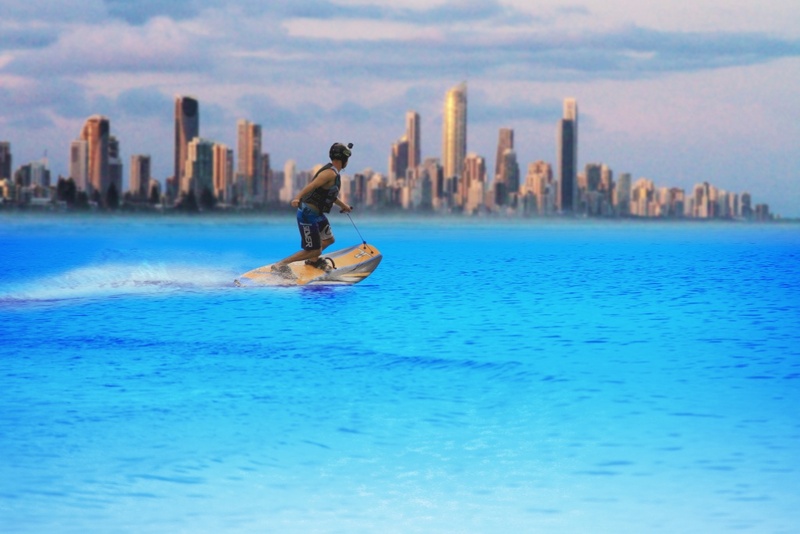 The Mongrel electric surfboard has a smaller shape for riders between 70 kg (154 lbs) and 85 kg (187 lbs) while the Xtream is targeted for riders above 85 kg (187 lbs). Both Mongrel & Xtream surfboards promise a speed of 40-47 km/h (25-29 mph) and the battery shall last 20 minutes at full speed. 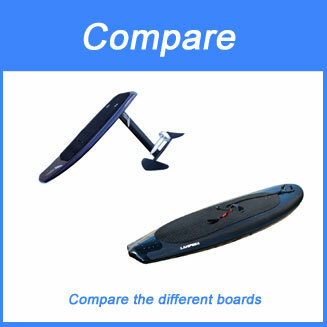 The Mongrel surfboard has weight of 25 kg (55 lbs) while the XTREAM has 27 kg (59 lbs). 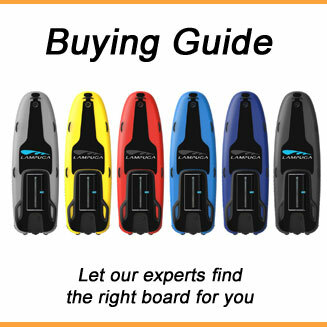 You can find the exact dimensions of the Mongrel and Xtream surfboards in our electric surfboard comparison chart. 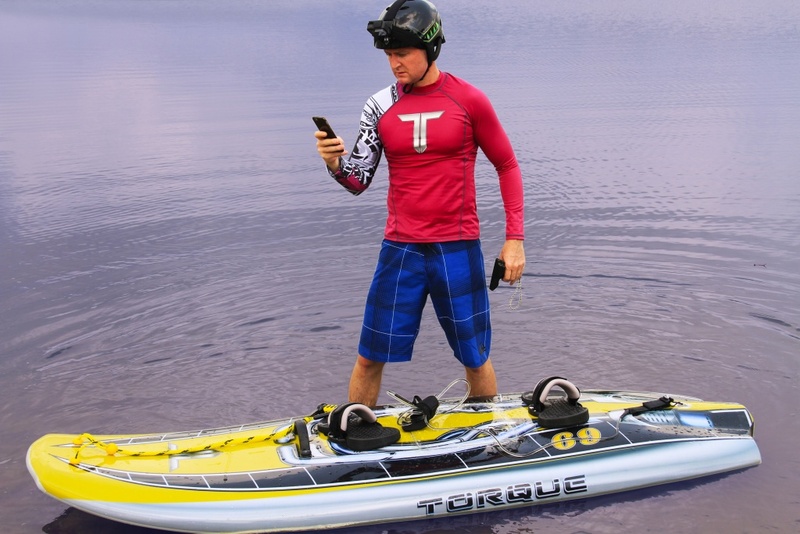 The Mongrel & Xtream Surfboards come with an app, where you setup your board for beginners or pros. It checks the speed, the distance and your leaderboard position. 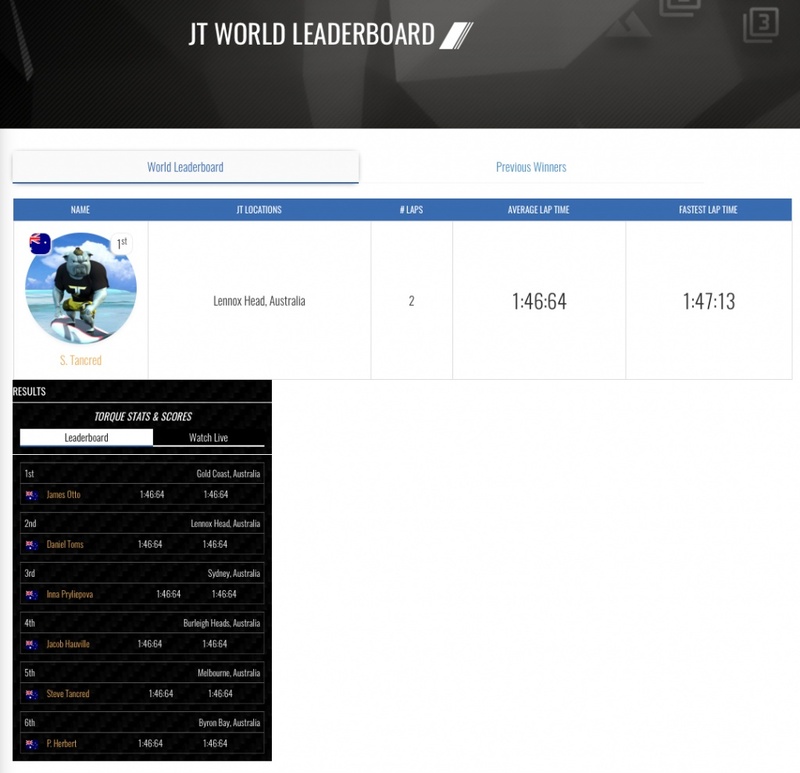 The leaderboard position is related to the JT Leader Board Tour. 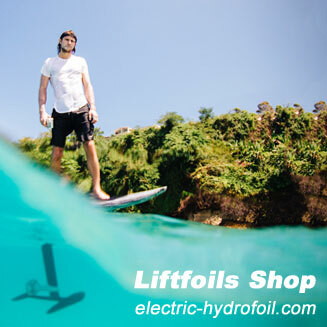 It compares the riders all over the world and the winner will get an electric surfboard. In order to participate you need to setup a special course, which will be the same for all riders in the world and tracked by GPS. 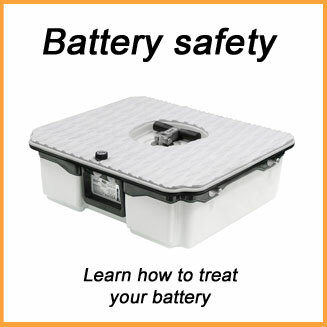 The course needs to be setup by a local reseller or partner. Torque developers have manufactured buoys that will be positioned in the water to outline a racetrack. The buoys and the boards are GPS implanted with the most advanced GPS technology that is accurate to within a metre.